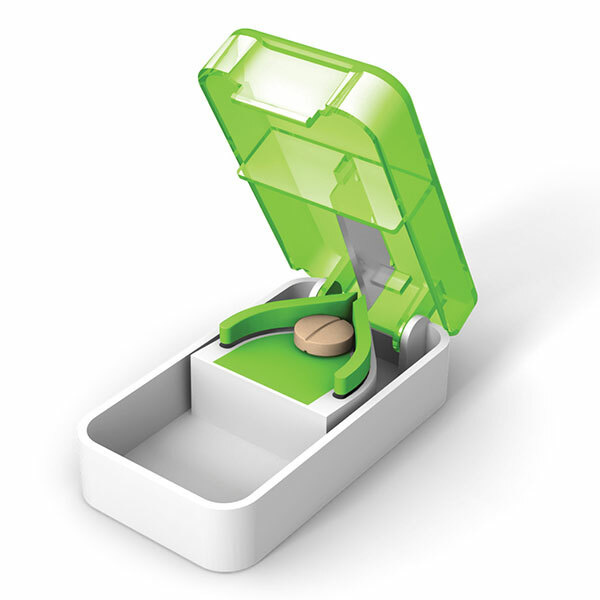 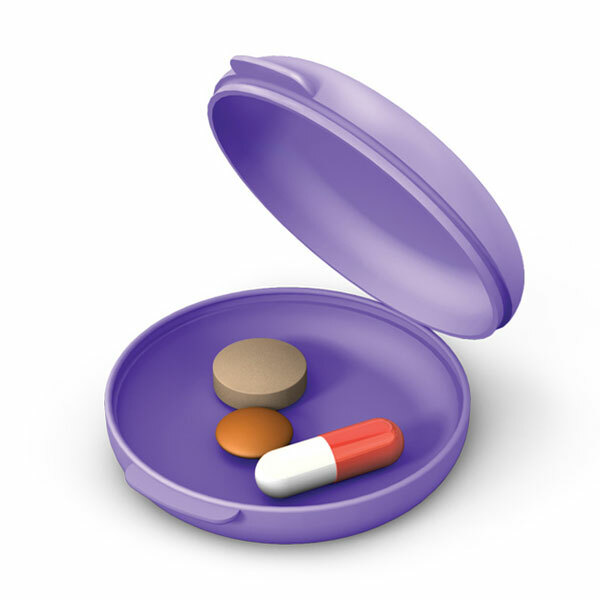 Ezy Dose® Designs Innovative Medication Management Products. 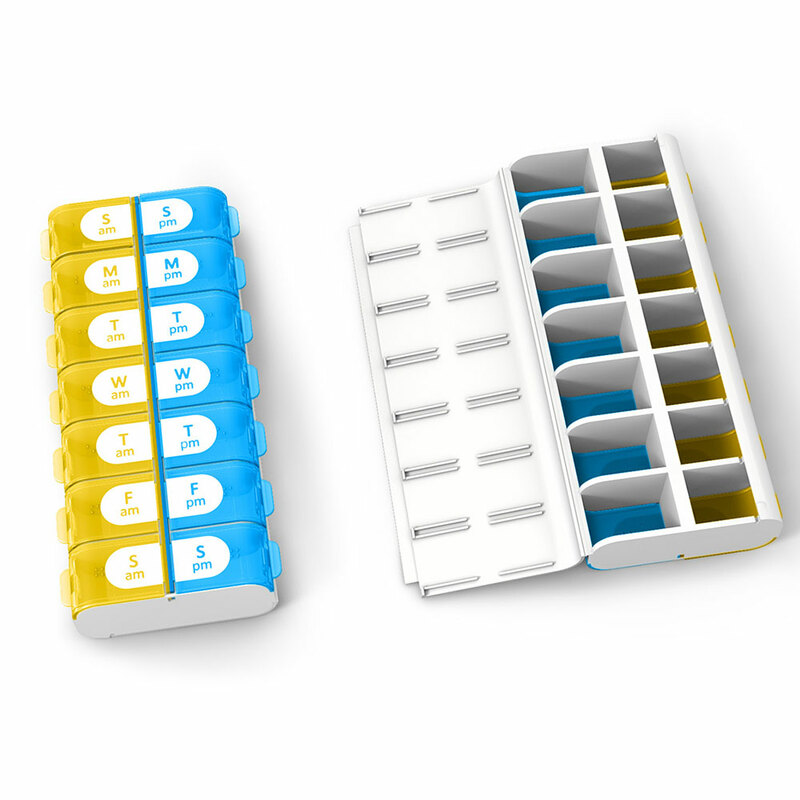 Ezy Dose is the leader in easy-to-use medication management products. With products like pill cutters, pill crushers and a full line of easy-fill planners, Ezy Dose products make living healthier easier. 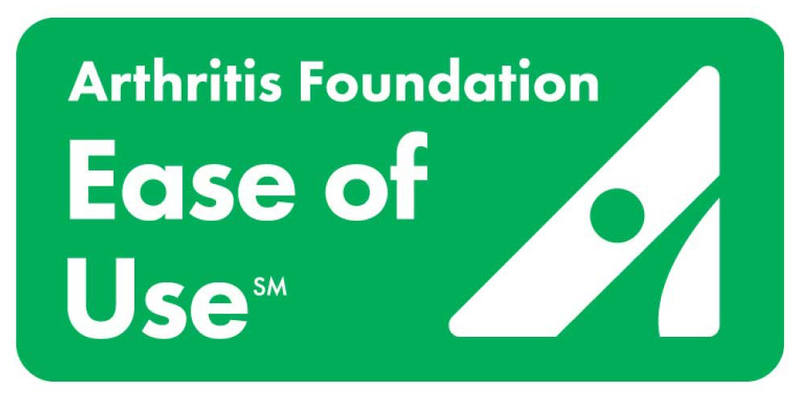 Many of our products are endorsed by the Arthritis Foundation for ease-of-use design. 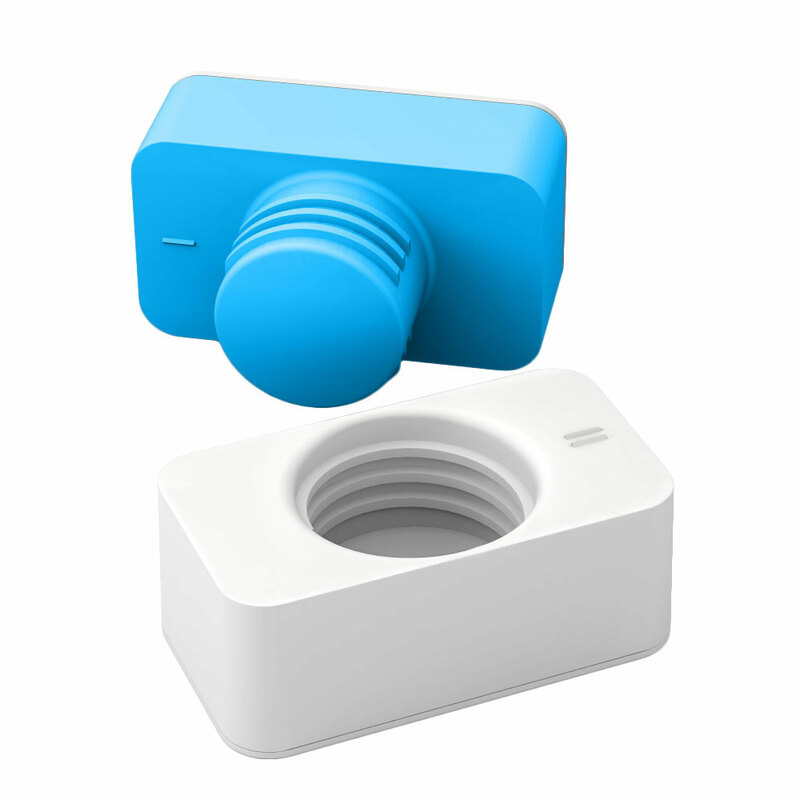 Soft-touch “Push N’ Pop” button technology and contoured basins make pill retrieval easier. 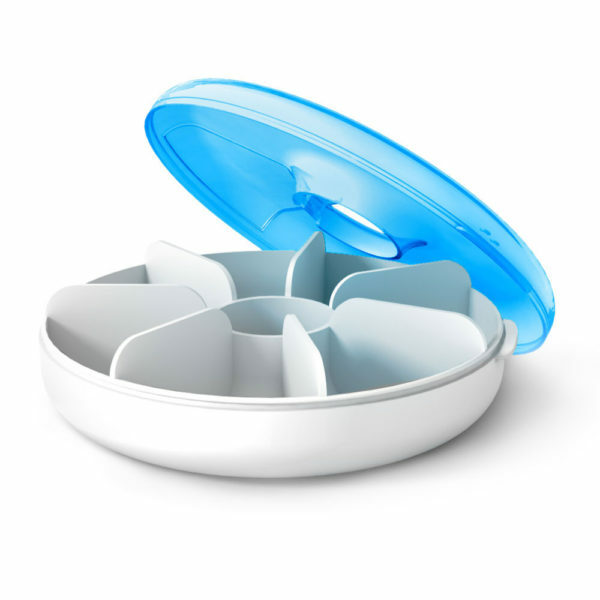 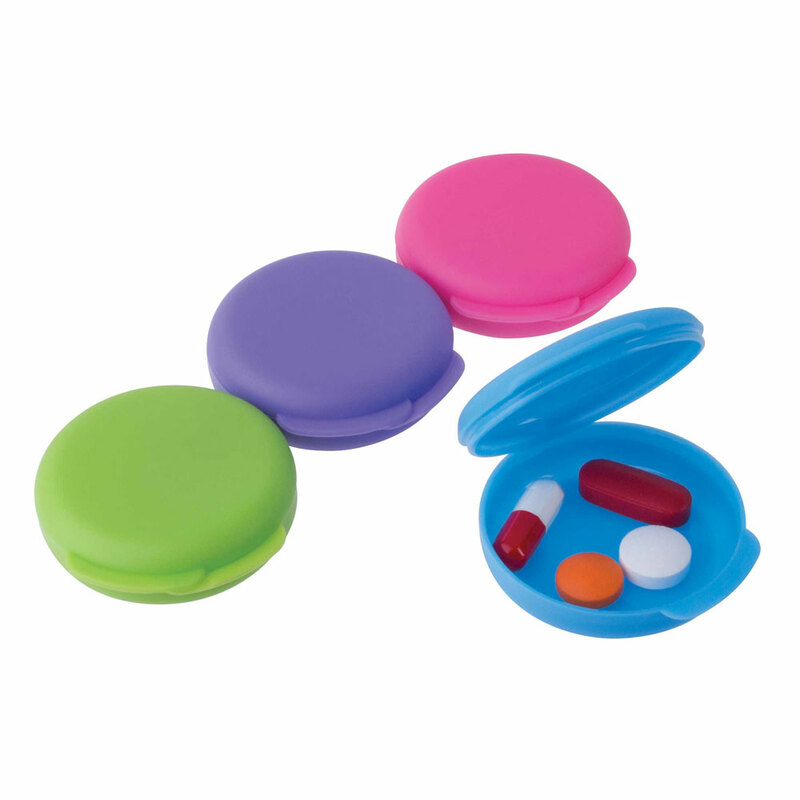 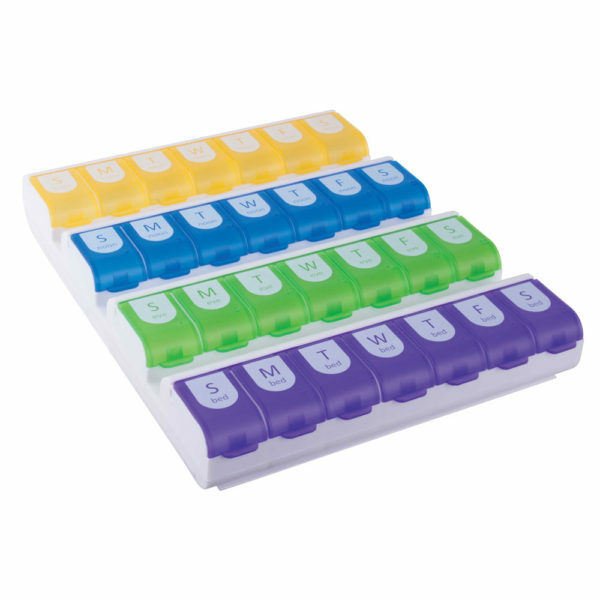 Our easy-fill pill planners open entirely from the top or bottom to make filling all compartments at once a breeze.